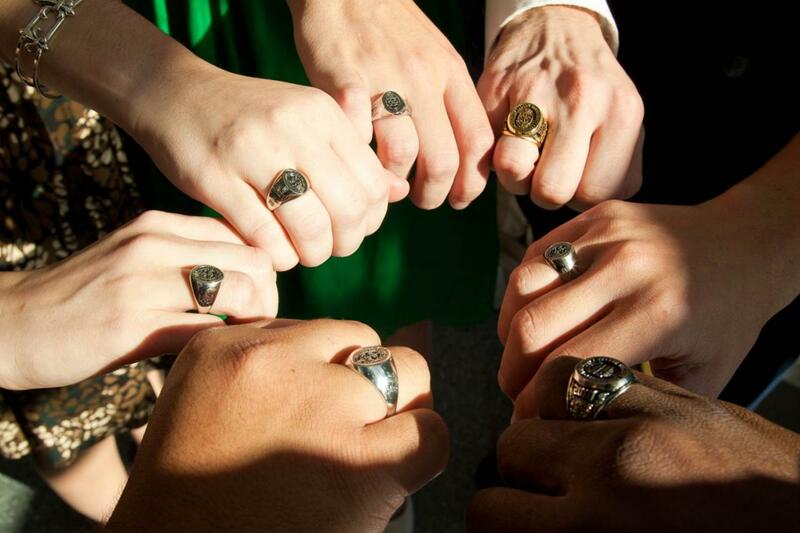 The Tulane Ring symbolically represents your academic achievement while capturing the uniqueness of Tulane University. Show your pride in being a part of Tulane's long history and brigh future by wearing the Tulane Ring and participating in the Tulane Ring Ceremony! This special ceremony is held every year on the Friday of Homecoming and Parent & Family Weekend.